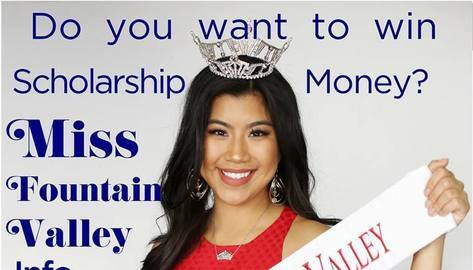 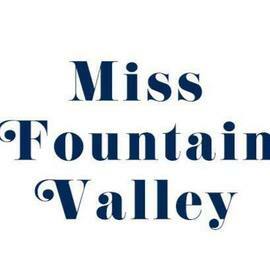 The Miss Fountain Valley Scholarship Program is an official preliminary to Miss California and Miss America. Girls learn a fun dance number and self-introduction to be performed at the Miss Fountain Valley Scholarship Program on Saturday, November 10th! 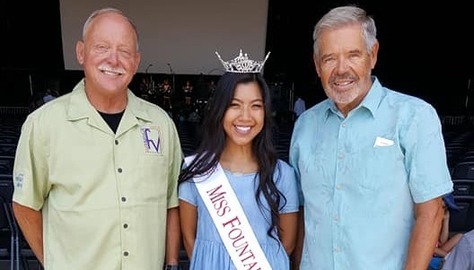 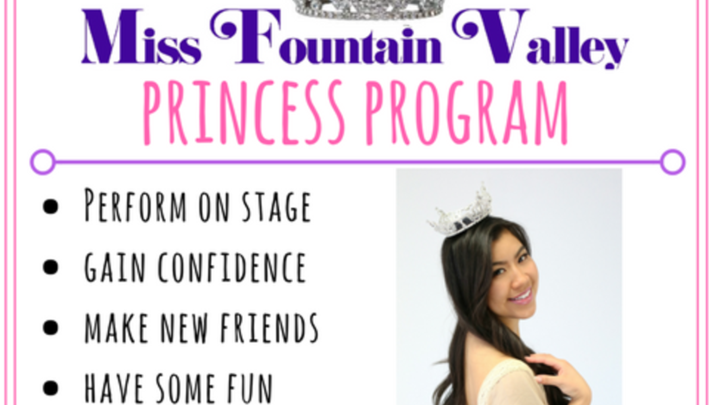 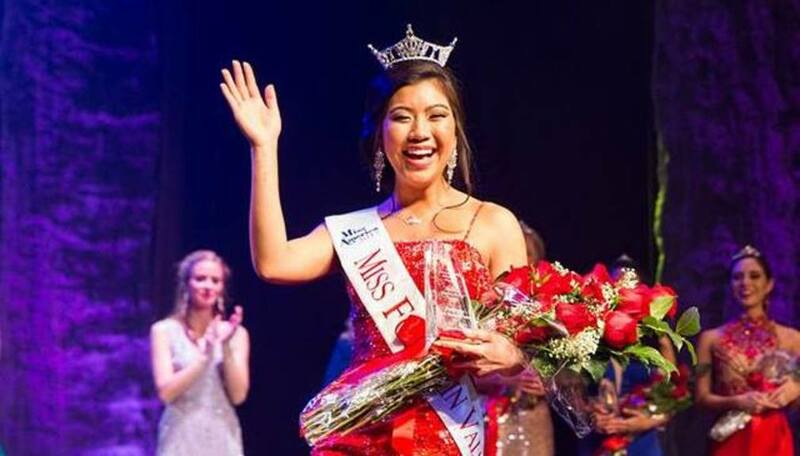 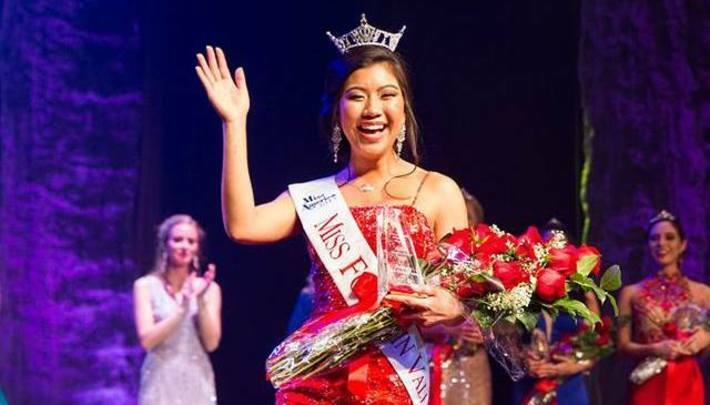 We'll have fun, make new friends, build confidence, and mingle with Miss Fountain Valley and the Miss FV Contestants in this non-competitive program. Please join us for an All You Can Eat Breakfast at Applebee's to help support the Miss Fountain Valley Scholarship Program. 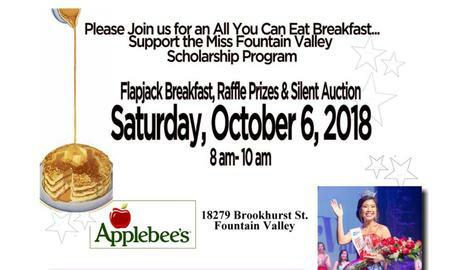 Ticket are only $10 and includes a full breakfast. 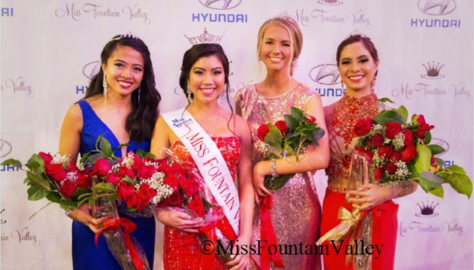 Come out and meet our con testants, princesses, & Former Miss Fountain Valley's.